For all golfers from beginners to experienced, Effingham Park offers the opportunity to discover the pleasures of golf in an informal and relaxed atmosphere - with the help of our resident P.G.A. Professionals. The nine-hole golf course was designed by internationally acclaimed golf course architect Francisco Escario. Thanks to his imagination and ingenuity, it provides one of the most challenging par 30 golf courses in the country. Ideal for the executive who can't devote all day to his game but still wants the satisfaction of serious and rewarding golf. 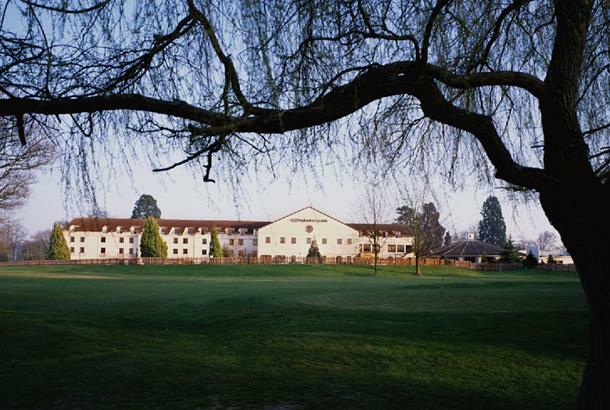 Effingham Park is also an ideal venue for Societies and Corporate events offering the Copthorne Hotel and Golf Course facilities to you as a package for your hospitality. 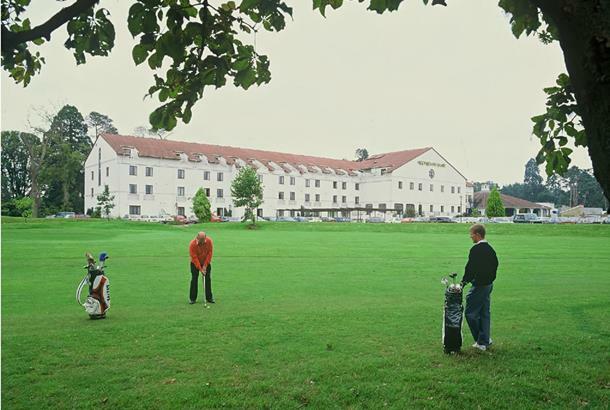 Whether you are an absolute beginner or a golfer of many years standing, you can count on good golf and a warm welcome at Effingham Park. Lovely course on the grounds of Effingham Park hotel. The facilties are good with a putting green (albeit with minimal slope) and driving nets. There is a small pro shop and the Hotels' facilities are usable. Staff were friendly and helpful. Most holes are pretty short and only one justified the use of the driver from me. The holes are also quite narrow and thus challenging for the beginner. My group played on a very wet day and thus the greens were very slow, which made the already challenging greens even harder. The bunkers were also waterlogged as well due to this. However the greens and fairways were very well looked after with no noticeable defects and were a joy to play on. This course may prove difficult for the beginner as the outer holes border a couple of main roads and the car park to the hotel! There is some, but not total protection for the cars so park carefully! Overall an enjoyable short course and would recommend.